Recently Subdivided Residential Lot Off Trapizona Way/S.McCoy Place Rd. 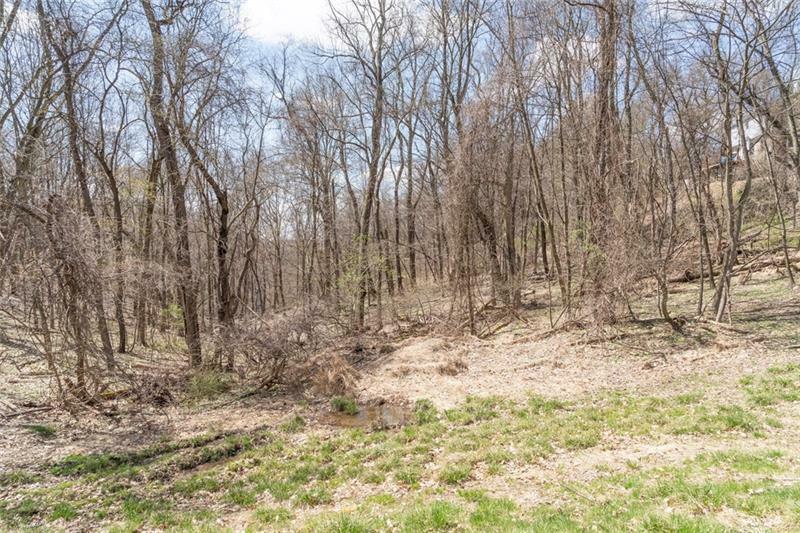 RARE Opportunity to Build on Just Under 5 Acres of Land With Wooded Views. Trapizona Way is a Right of Way to Allow a Driveway to Be Cut to Your Desired Home Site. Very Private with an Existing Pond on the Parcel. Survey Available Upon Request. Utilities at Trapizona Way.